The Honda Five Year/100,000 Km No Nonsense Warranty set a new industry standard when it was introduced. Today, it continues to be a benchmark in customer protection and owner satisfaction. 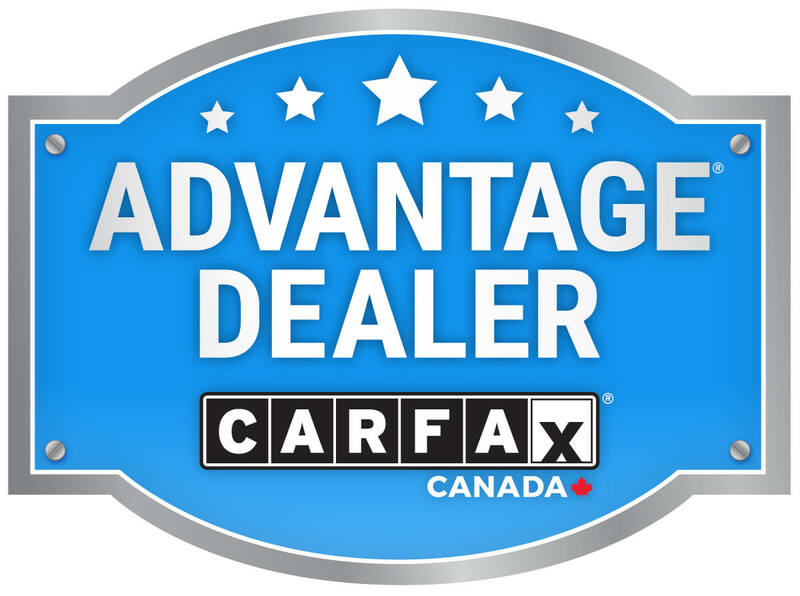 The warranty information you’ll find in this section covers all new Honda automobiles manufactured by Honda Motor Company Ltd., sold by authorized Honda automobile dealers within Canada, and normally operated within Canada. In addition to the Honda Five Year/100,000 Km No Small Print Warranty, you and your new Honda are also protected by an additional series of warranties for such items as emission controls, body corrosion and more. For specific details, check the warranty booklet that came with your Honda, or call 1-888-9HONDA9 or the Honda dealer nearest you.Note: The owner of the vehicle is responsible to report to an authorized Honda dealer in Canada any items which they feel are defective, and request warranty coverage, if applicable, within the terms of the warranty. The vehicle must be made available to the dealer for warranty repairs within the warranty period. Warranty = Peace of mind. Warranty = Owner satisfaction. At Honda, owner satisfaction only begins at the moment you purchase your new car. With our Honda Warranties and Honda Plus Extended Owner Comfort our customers put us to the test over the long term. And we deliver. A detailed Warranty and Maintenance Guide accompanies every Honda we sell. It provides details on the extensive warranty coverage offered with every Honda vehicle. It will also explain owner’s rights and responsibilities in regards to warranty coverage. 100%- 2 years with no distance limit. 50%- 3rd year with no distance limit excluding labour.